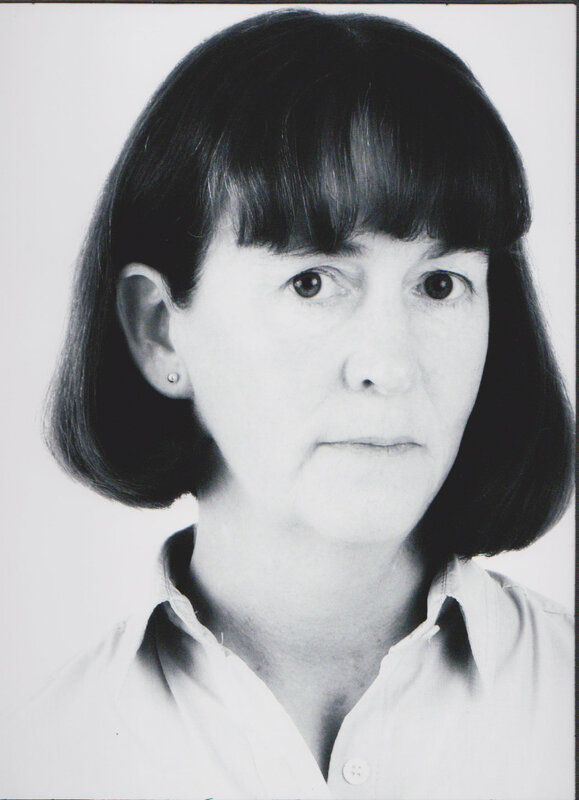 Today in the Library we have ­­­­­­­­­­­­­­­­­­­­Angela Wren, who has dropped in to say hello and to share some insights into her life as an author. Hello Pam and thanks for inviting me into your fabulous library. You’d better put me on a lead or I may wander and lose myself amongst these fabulous books and shelves! I am not only an author but an actor and a theatre director and I am part of the resident company at a small theatre in Yorkshire. I’ve been working on stage since I was only as tall as the dining room table, so I suppose that makes me a ‘died-in-the-wool’ actor. But my ‘pretend life’ is only one half of the story – the bills have to be paid – so, I have also had a career as a Business Change and Project Manager, working in numerous locations across the UK. But I managed to escape so that I could write books. Yes. I was reading constantly as a child and I used to make up stories too and loved being read to by my dad at bedtime. Yes, I am. I’ve always read except when I’ve been learning lines for a role. That really is the only time when I never pick up a book. Once the lines are firmly in my head then I make a point of scanning my extensive book shelves for something special. My tastes are very wide and being a collector of books means I can thoroughly indulge my thirst for words. At the moment, I have Willa Cather’s ‘My Mortal Enemy’, a first edition, on my bedside table for my own bedtime reading. A stunning little book that is a little worn – so it has a history – and a little foxed. I’m reading ‘Dougal’s Diary’ by Sarah Stephenson on the kindle app on my phone, which is ideal for trains and trams. In my brief-case I have a copy of Val McDermid’s ‘Northanger Abbey’ which I’m reading for my book club. I’m looking forward to our debate on the differences and similarities between this book and the original Jane Austen story. On my bookshelves I have most genres covered from the classics to memoire, adventure, mystery, factual, travel, gothic and some romance too. Messandrierre, the first book in my Jacques Forêt series is a mystery and is available in e-format from all the usual outlets and my publisher Crooked Cat. I am also on the brink of self-publishing an anthology of dark fairy tales called ‘Tall Told Tales’. So, very shortly my answer to your question will be ‘both’. I suppose my primary genre is mystery and I kind of got to that point by accident. I am a member of the Romantic Novelists’ Association and my very first story was a straight romance, set in France. I submitted it to the New Writers’ Scheme and whilst I was waiting for my appraisal to come back I started another story that I knew at the outset was much darker and that I thought might be romantic suspense. As I was writing this second book I found I preferred the crime aspect to the romantic aspect, although the love angle was still there. Three years later, when Messandrierre was ready to be submitted I sought advice and eventually submitted it as a mystery. Wow, that’s a really big question. There have been so many influences all through my life. I’ve been learning, reciting and speaking Shakespeare since I was 6 years old. As a teenager I read everything my local library could put on the shelves. Add to that the impact of studying Brecht, Pinero, Miller, Wilde, Bennett, Hare, Ayckbourn, Coward and many more in between for roles I’ve played and I guess you’ve got a vast and meaty stew! How is it possible to pick the choicest pieces from that? I think, all I can say is that my abiding love of words stems from my early understanding of the how the metre and rhythm of our very rich language can work and, I hope some of that comes across in my writing. My family history is not especially unusual in that I have Irish ancestry on my mum’s side. So, yes I suppose some of that does come through occasionally when I set a story up on the north-west coast where my family originated. In fact, it was a short story written for ‘Ireland’s Own’ magazine that got me my first payment for a published story. Handling the doubt. I have a voice that mostly sits quietly at the back of my head until she comes forward and starts telling me that this or that plot line just isn’t going to work or, when I’m standing in the wings waiting for my entrance and she’s nagging at me about being able to walk out on that stage. She’s called Nemesis and sometimes she can be a total pain. At other times she can be very destructive, so I have to take myself away from whatever I’m working on and leave it for a few days or a week or so. When I’m in the wings waiting for my cue, I just have to tell her to shut up and focus on my first line. Not really. I find I think more clearly in the mornings than in the afternoons so I adapt my writing tasks accordingly. But that’s about it. The creative bit. Having the amazing opportunity to make whatever you want happen – only on paper, of course. As I write mystery, it does mean I think about murder. A lot. So, murder is often a topic of conversation with writing colleagues which can draw some very puzzled looks from other people if you happen to be in a pub or a restaurant. But that’s a minor irritation compared with having a story in your head but not being able to sit at the computer and get it down there and then. I sometimes have to hold a whole story or chapter in m y head for three or four days before I can get to the sanctity of my office at home and get those words on screen. I think it is primarily an essential chore for me. If I wasn’t published I wouldn’t even have a presence or if I did it would be minimal and kept to family and close friends only. However, I realise that social media has a significant impact on business and as an author I am actually in business. I try to use my various media accounts to inform and to entertain, so I use them sparingly. I like Twitter for it’s immediacy and Facebook is useful for engaging with readers. But I also write a Blog and I have a website. Travelling in France I should think. It has to be the complete works of Shakespeare. No matter how often I’ve recited or read a piece of Shakespeare I always manage to find something new in his writing. 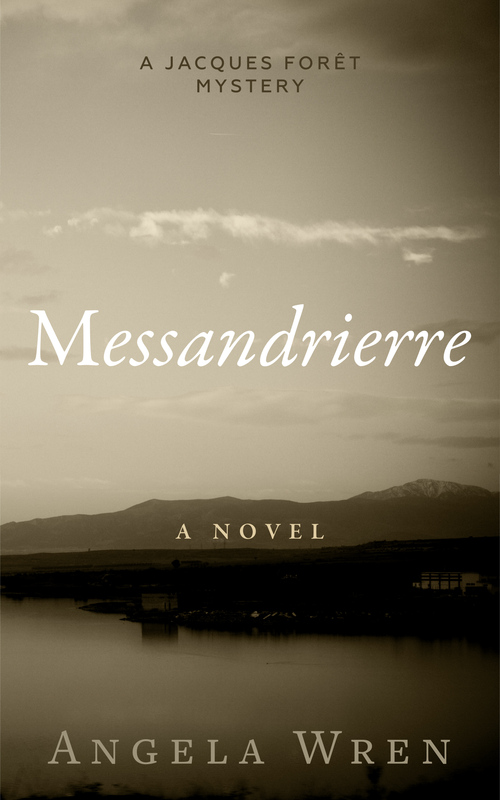 I’m currently working on the follow-up to Messandrierre. Entitled ‘Merle’, it is also a Jacques Forêt mystery and picks up a few months after the end of Messandrierre. Both books are set in the Cevénnes in the Languedoc-Roussillon region of France.